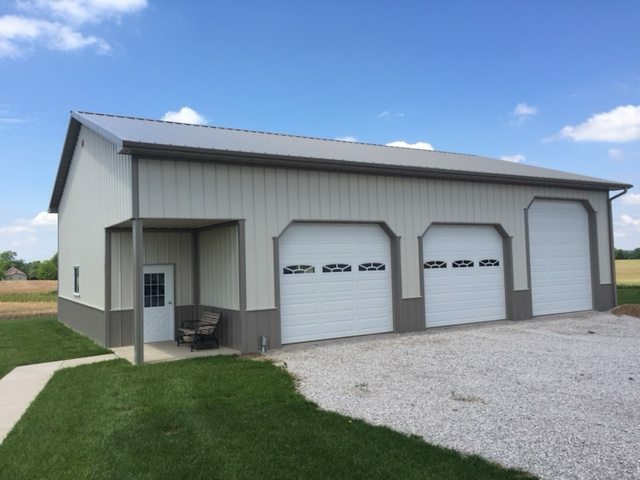 This suburban storage building is built on a concrete slab and is 42’ X 56’ x 14’. Included in this highly functional building is an 8’x10’ recessed porch covered by a ceiling. Additional features incorporate 12” overhangs on the gable and 24” overhangs on the eave. This innovative storage building fits the needs of our client and we look forward to doing the same for you! 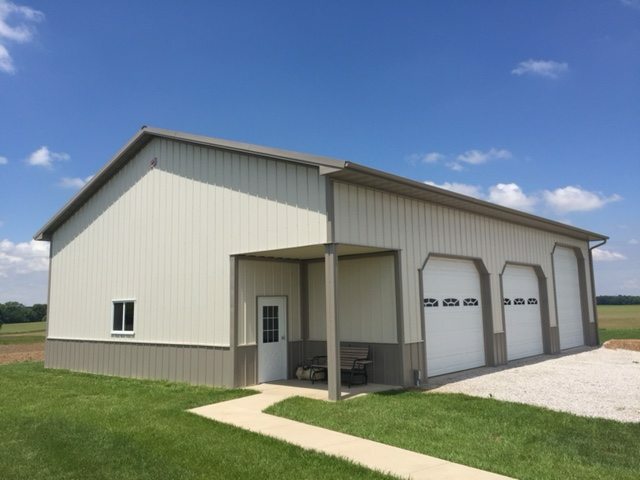 This is just one of a variety of buildings we can provide for you. At Gateway FS Construction Services, we are here to build you what you want in the fastest way possible. For more information regarding building construction, please do not hesitate to contact us at 866-551-3454. We look forward to providing you with the best customer service experience.